We are now deep into our preparations for the American Grappling Challenge and IBJJF Pan Jiu Jitsu Championships to be held in consecutive weekends in March. Our practice now is centered on individual strategies of performance. As a coach, I am determined to defy the old adage “failing to plan is planning to fail.” It is certainly hard, taxing work, but this is what we do. 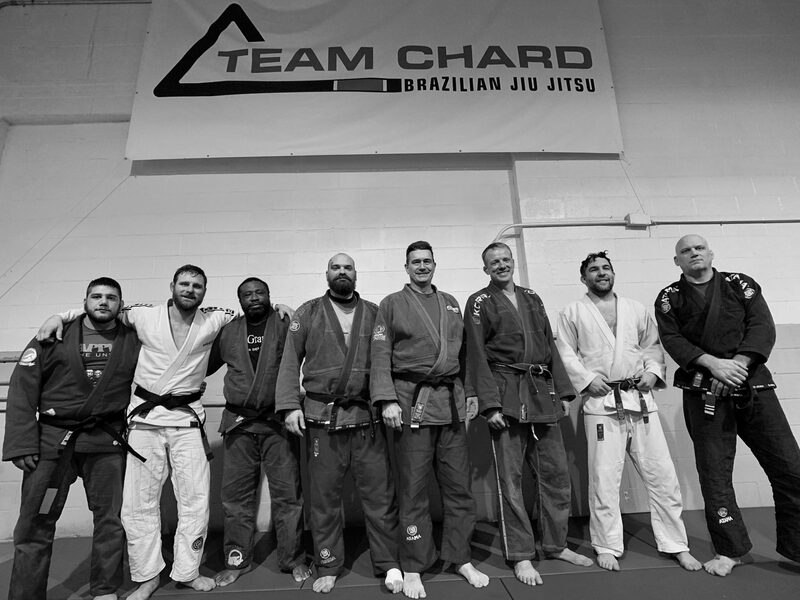 As I wrote about it in the BJJ Blackbook, the cornerstone of our preparation is to sharpen our best 20% of technique to eliminate all thought in performance. Once each team members strategy is fixed, our next phase is execution.